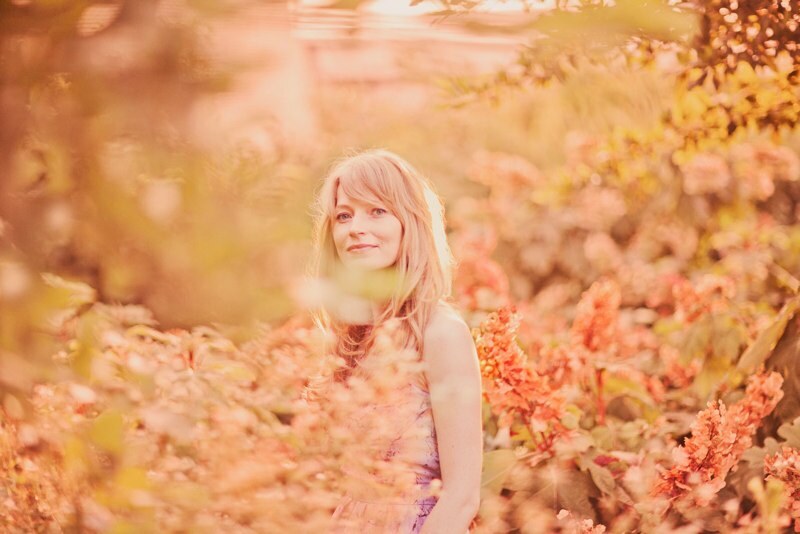 NYC-based Singer/Songwriter Ann-Mary Kay released her new album Another Way Home on October 1st. Her mellow vibes and electric background bring each piece fully together. The first track, “Never Alone,” features a distorted electric guitar with Ann-Mary enchanting voice over top. Another Way Home sticks to coffeeshop vibes throughout the ten tracks. Her sweet-song voice carries one through each melody line. Check out the rest of the record below. This entry was posted in Album & Track Reviews and tagged album, album review, ann-mary, ann-mary kay, another way home, electronic, EP, EP review, singer-songwriter, song review. Bookmark the permalink.